Feel free to call, text or email. When you make the important decision to buy or sell a home or condo in Regina, Aaron Habicht is committed to going the extra mile to ensure that all of your needs are successfully met in a professional, honest and timely manner. Regina real estate pros are proud to serve as your resource for buying and selling a home or condo in Regina Saskatchewan. Aaron Habicht is the Broker and Founder of Optimum Realty Inc., a full service Regina real estate brokerage, part of the MLS® system and are members of the Association of Regina REALTORS® . If you are new to the City of Regina I can assure you that you will enjoy living in our growing community. Regina offers great schools, medical facilities, University of Regina plus the home of the Saskatchewan Roughriders. Whether you are searching for a family home, or looking for condos for sale in Regina I am with you every step of the way. This real estate site offers a wide range of residential homes & condos for sale throughout all areas of Regina. This real estate website is set up with the latest technology starting with the Google Map Search. By using this search tool you will be able to find any home or condo that is for sale in Regina. Another great search tool that we use is YouTube. 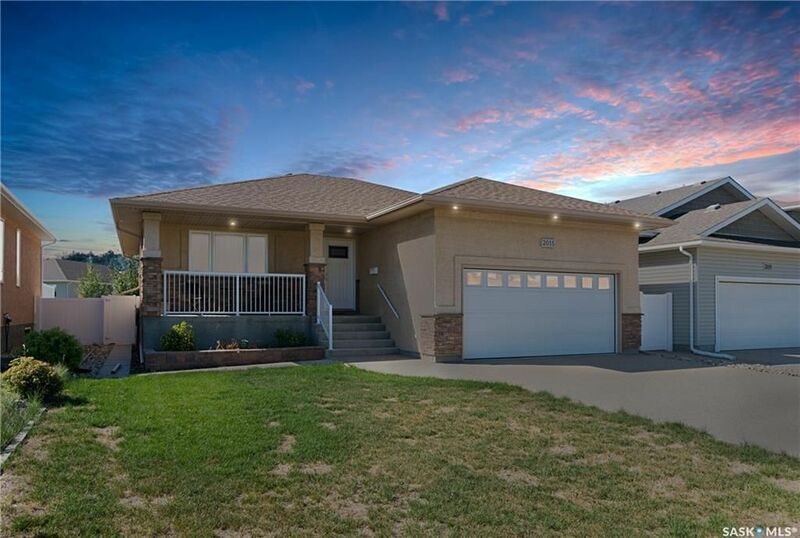 This handy tool will allow you to watch videos of Regina homes for sale and I also will broadcast interior and exterior photos of my properties that are for sale in Regina. 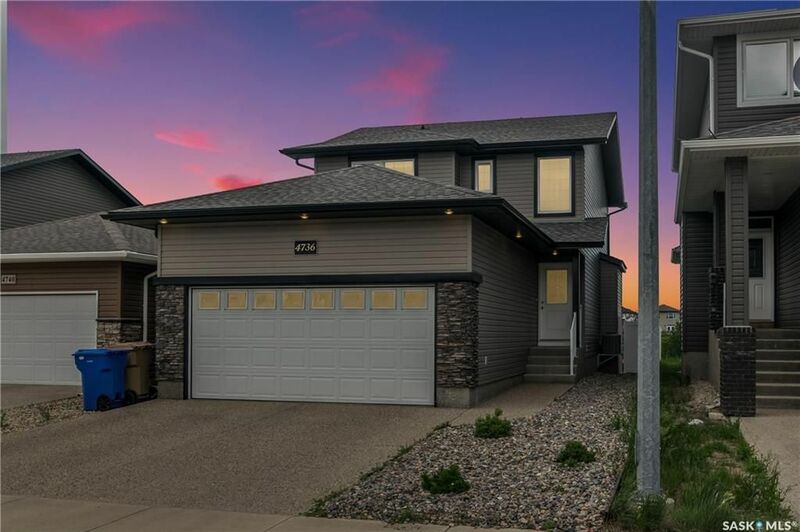 If you live in Regina and would like to know the value of your property, just click on “What is your property worth in today's market” and let my system do the work for you! As your real estate agent I am determined to exceed your expectations with our exceptional service, on time results, and full value for your dollar. Whether you are looking to buy Regina Real Estate as your first home, first condo or selling a property or buying a retirement property it always pays to have local knowledge! and full value for your dollar.